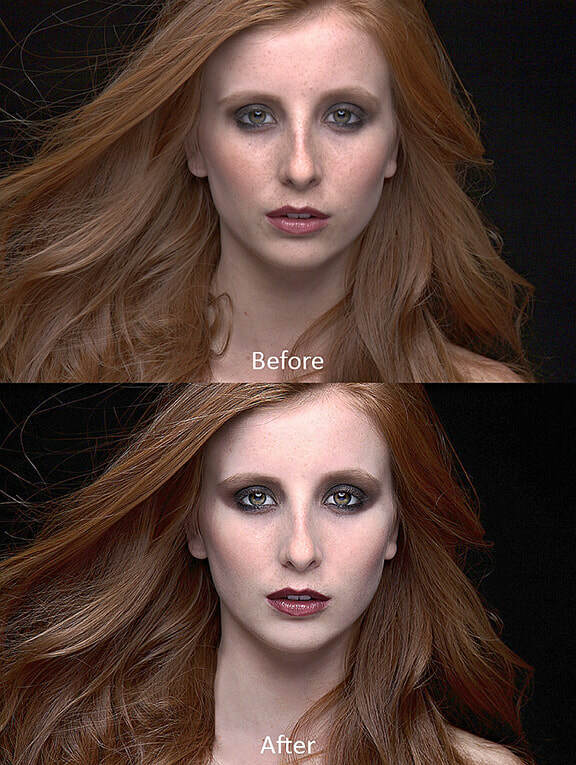 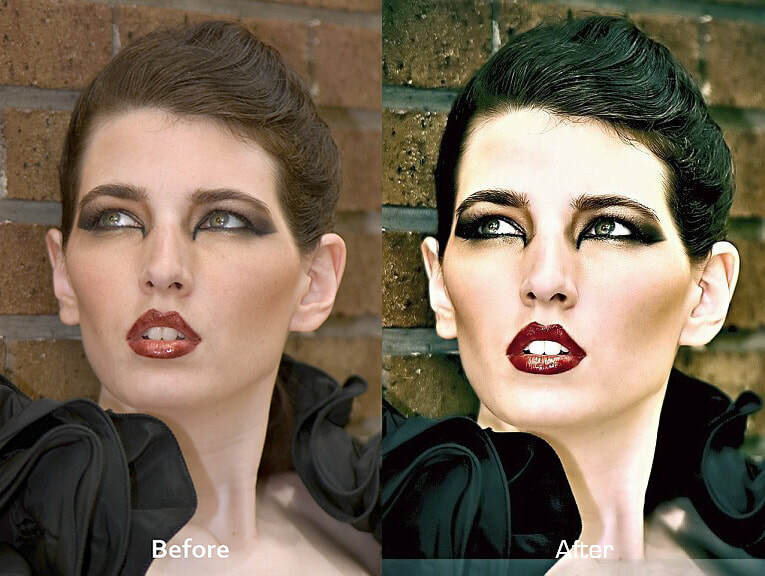 Photography Retouching is part Art and part Science, but obviously what the viewers of the image see is the Art. 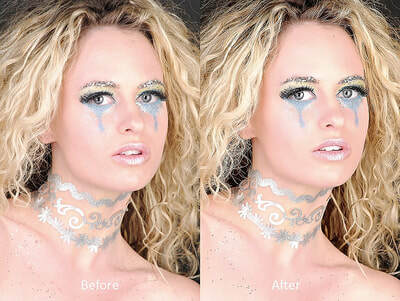 Great pride and care is taken when retouching images to make them look their best. 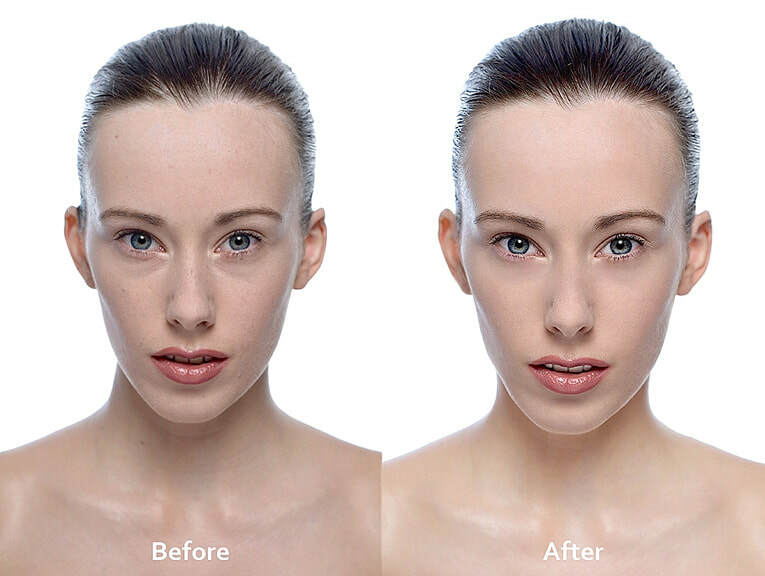 Here are some samples of retouching, some were photographed and retouched by me, others are images produced by excellent photographers and retouched by me. Permissions were granted by their respective creators and due credit is given.